What do you do when you have leftover brown rice and ground turkey in the fridge, and two boys who are incessantly asking, “What’s for dinner?” In lieu of completely losing it and passive aggressively retorting, “I don’t know. What are you making us? !” (parent of the year behavior, for sure), I whipped up a 15 minute tomato sauce and mixed it all together into a casserole. Ba-da-bing…dinner! “Oh, you’re going to love it.” Not having made this casserole before or actually it yet, it was a questionable response, at best. 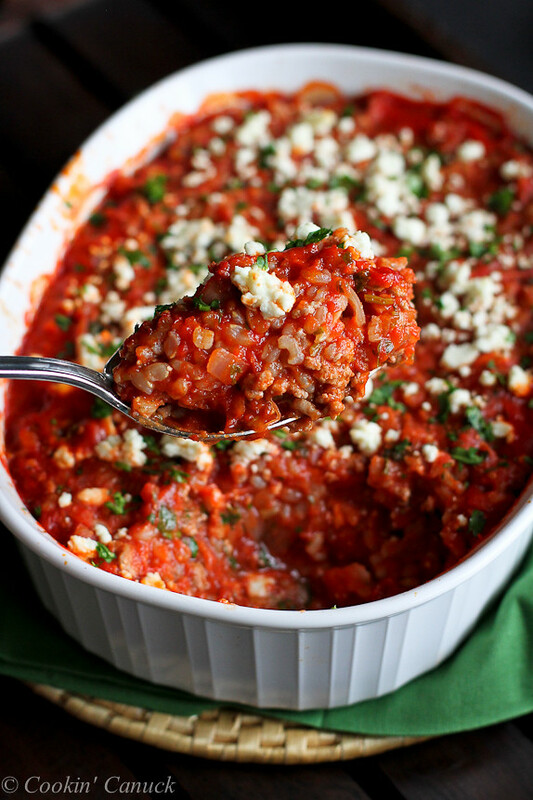 “It’s an awesome, Greek-inspired casserole. Lots of flavor and really healthy!” The “healthy” part is seen as a positive in my boys’ minds, so it was a no-brainer to throw that in. Could you use white rice instead of brown rice in this recipe? Absolutely. However, you will be giving up some fiber benefits. One cup of cooked white rice contains just 0.6 grams of fiber, whereas the same amount of brown rice boasts 3.5 grams. That being said, if the choice is between making this casserole with white rice and pulling your hair out because you can’t think what to make for dinner, then white rice it is! This recipe would also work with a store-bought tomato sauce, but the flavor from a 15 minute tomato sauce really is worth the effort. You won’t be sorry! Preheat the oven to 350 degrees F. Lightly coat a 2-quart baking dish with cooking spray. Heat the olive oil in a large nonstick skillet set over medium-high heat. Add the onion and ground turkey. Cook, breaking up the turkey with a wooden spoon, until the turkey is cooked through, about 5 minutes. Stir in the garlic, oregano, red pepper flakes, salt and pepper, and cook for 1 minute. Add the crushed tomatoes, bring to a boil, then simmer for 10 minutes. Stir in the cooked rice, ¼ cup of the feta cheese and the parsley. 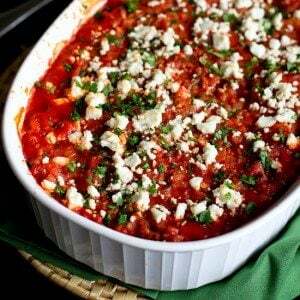 Transfer the mixture to the prepared baking dish and top with the remaining feta cheese. Bake until bubbling, about 20 minutes. Serve. I’ve got to try this! I’m aiming to make more Greek food this year, so this is perfect. I hope you enjoy it as much as we did, David! Thanks, Kalyn! It was even good as leftovers the next day. I can tell already I’m going to love this! Thanks, Stephanie! This is one that we will be making over and over again. What a gorgeous casserole! It’s super saucy, just the way I like it! I can’t say that I’m crazy about any casserole that I’ve had, but this beautiful creation that you made, oh my, it’s perfection! I know it’s so delicious, great idea! I am always wishing I had more casseroles in my repertoire and I am all about homemade sauces. My husband will go crazy for this one. Thanks so much! adding this to my must make list. Love everything about it. What a yummy casserole creation! 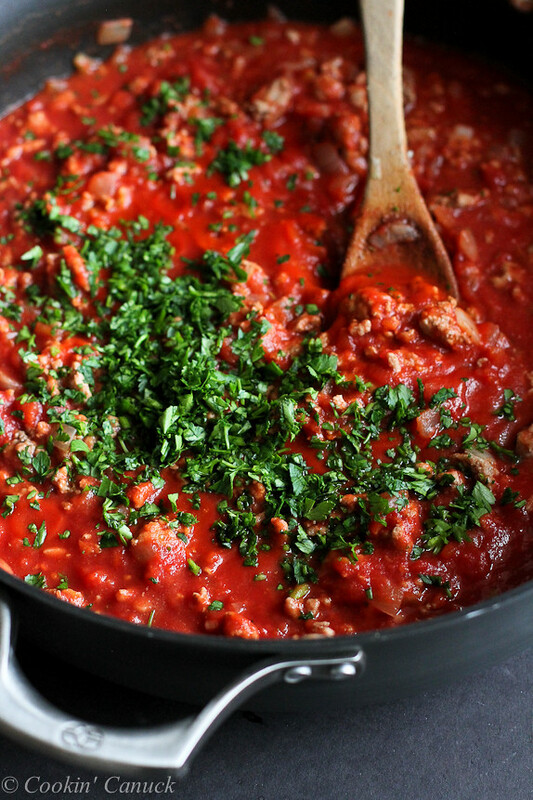 It looks saucy, meaty, tangy and delicious! I think you made a keeper! The sound of quick dinners made in 30 minutes is music to my ears! I hear angels singing! 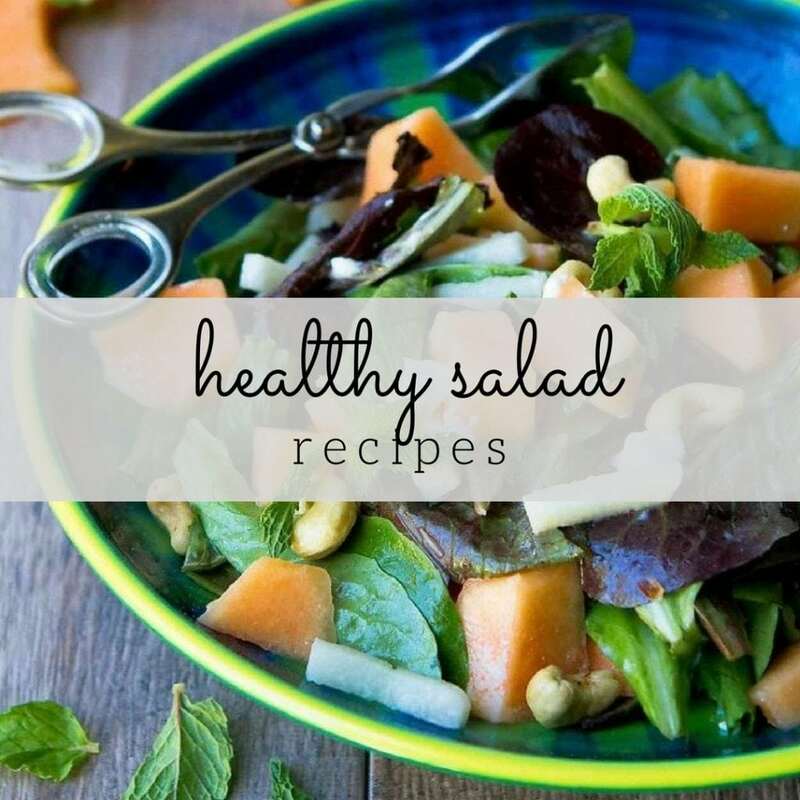 I bet this would be awesome with quinoa too! This sounds wonderful. Trying to keep in the meatless Monday routine, I want to substitute beans for the turkey. Any suggestions as to what type would pair best with the other ingredients? Thank you! Hi Kyris, I would probably use cannellini or Great Northern beans. I think they would complement the rest of the flavors the best. I hope you enjoy it! I’m so glad to hear that, Kyris! I’ll have to try it with the beans the next time I make it. This recipe sounds great, Dara. It also sounds like your kids are easier to please than my husband (mostly just kidding, but he hasn’t had to face the Thai yellow curry beef we’re having for dinner tonight…). 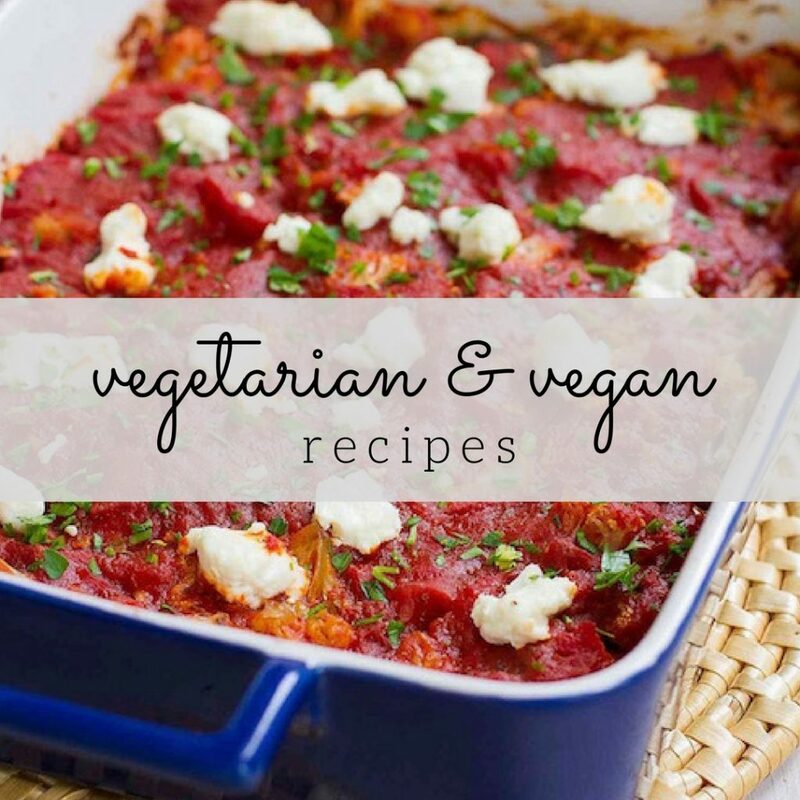 This casserole may be going on next week’s menu – I know I can’t go wrong with feta cheese! I think this is a perfect use of brown rice and turkey! This whole dish looks great but I’m totally digging the addition of feta cheese. That little salty bite it brings to dishes is the best! 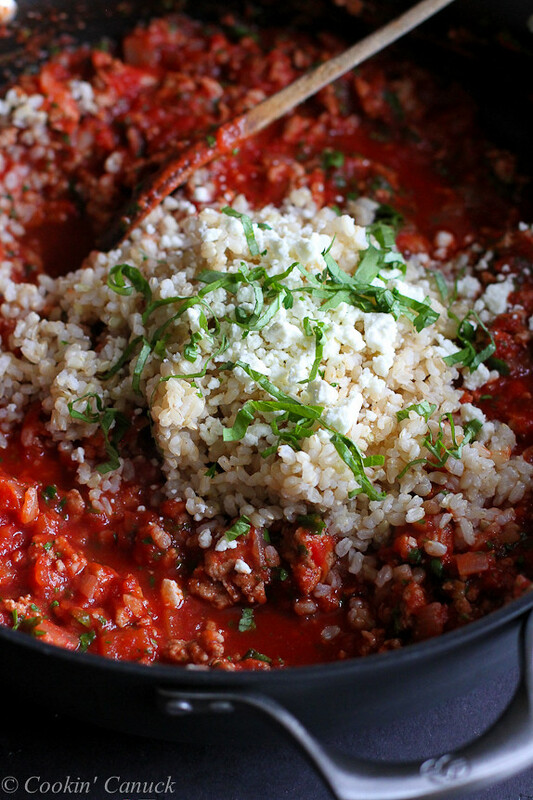 I have some ground lamb in my freezer that would go great in this recipes….yum! Greek inspired foods are my favorite Dara, especially ones that use leftovers and can be made in 15 minutes! Love this! I wonder if a Greek turkey could make herself understood to a North american turkey? Are their sounds in the same vocal range. My kinda food and OK for food sensitivities. This sounds great. You could probably use quinoa in lieu of rice too (which I only bring up because the rice in my house mysteriously disappeared and all we have is quinoa) I love that a healthy dish is a plus for your boys! I could probably eat this every day, it looks so good! I love the use of brown rice too! I love Greek flavors! Definitely trying this one. I’ve got to try this! I love Greek food and this looks amazing!! I have finally convinced my family how much better brown rice tastes. Yes, that was a major win. I love the ease of this great weekday dinner. Wait. You mean that is NOT an acceptable way to answer that question? 😉 This sounds fantastic, I just love the chewiness of brown rice, and can imagine how satisfying this dish is! Yes, very satisfying when EVERYONE likes what is for dinner. This would appeal to me totally. Now that’s the kind of meal that I would love to throw together in the evenings when I’m trying to figure out what to have! I normally have brown and white rice on hand so this works perfectly! Lol! At first glance I thought the dish was called “Green Turkey…” I was like WHAT is Green Turkey?? If Dara likes it it must be good! Oh bot I need some shut-eye! This dish is just so colorful and simple and would totally hit the spot! Made this for dinner tonight. It was wonderful. Next time I’m thinking of stuffing green peppers with this. I pinned this the other day and just fell in love with it. It is so pretty. I have used the “what are you making” line myself. The good news is as they get older sometimes they actually wander in the kitchen and make something for everyone. I always laugh when it happens. Nothing like a night off and someone else to cook. I’m such a fan of Greek flavors and ingredients. I must try this but might have to substitute lamb for the turkey. I know it wont be as healthy but I’m a serious lamb lover. Thanks for the recipe, Dara. This looks delicious. I’ve made something similar with ground lamb, but turkey sounds like it would be just as delicious and way less fatty. 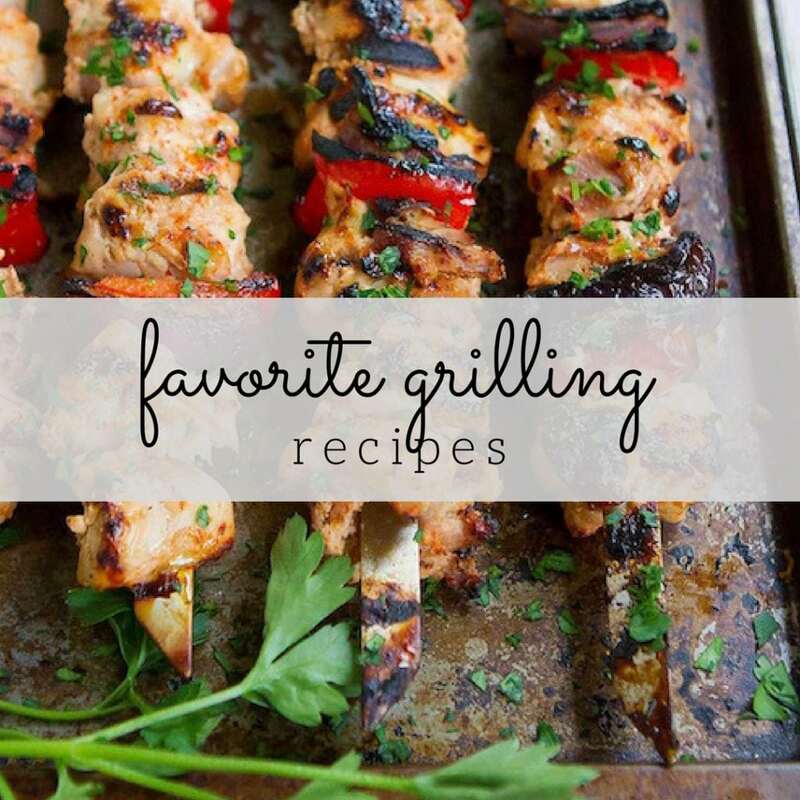 You can’t go wrong with those delicious Greek flavors! This casserole looks amazing….nothing ruffles my feathers more than the old “What’s for dinner?” question. I have to make this, I’m sure my family would love it! I just love when you’re able to throw together a few left overs and come up with something like THIS! Your boys are lucky to have such a creative mom! I love the Greek spin on this. 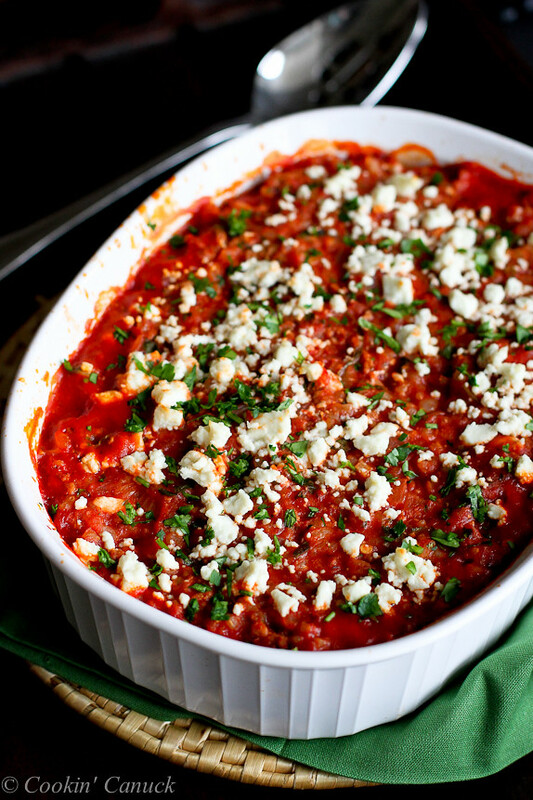 We always have feta in the fridge, too so I will definitely give this a try!! Tried this tonight (with double the feta) and it got an excellent review from my husband. As long as I remember to cook the rice ahead, this is both simple and tasty. It will go into my regular rotation. I’m making this tonight! ! But to make it a bit more Greek I’m adding some quartered artichoke hearts and more feta. Those sound like wonderful additions, Roz. We really enjoyed the recipe. I like to cook and experiment a bit sometimes so this recipe lends itself to that. I used double the garlic, dried oregano (instead of ground), dried dill weed (to get that Greek thing going on), dried parsley (didn’t have any fresh on hand…I would have preferred fresh), and double the feta. The dish reminded my wife of stuffed bell peppers…sans the peppers! This recipe was very good and very easy to make. Will make again…maybe try ground lamb and dice some green bell peppers.